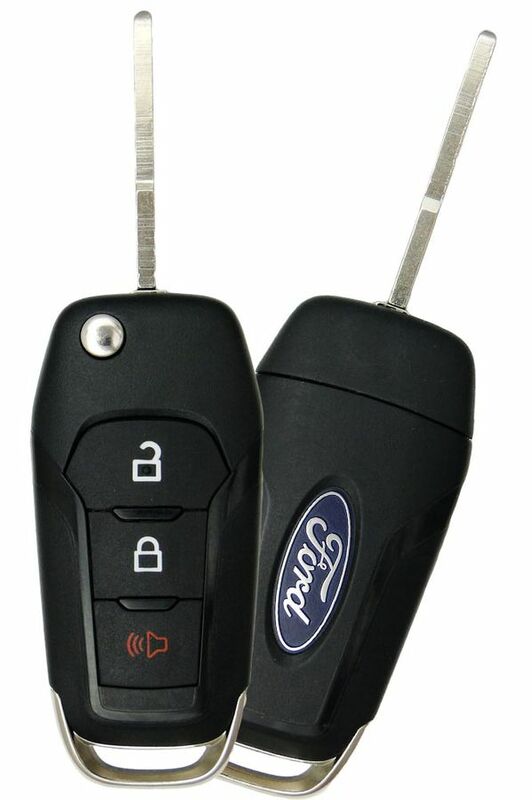 2017 Ford F-350, F-450, F-550 Keyless Entry Remote Key - refurbished. Programming instructions free and included with the purchase of this item. You can program your own Integrated Keyhead Transmitters to your vehicle. This procedure will program both the engine immobilizer key code and the remote entry transmitter portion of the 2017 Ford F-350, F-450, F-550 key fob or IKT (Integrated Keyhead Transmitters) to your vehicle. 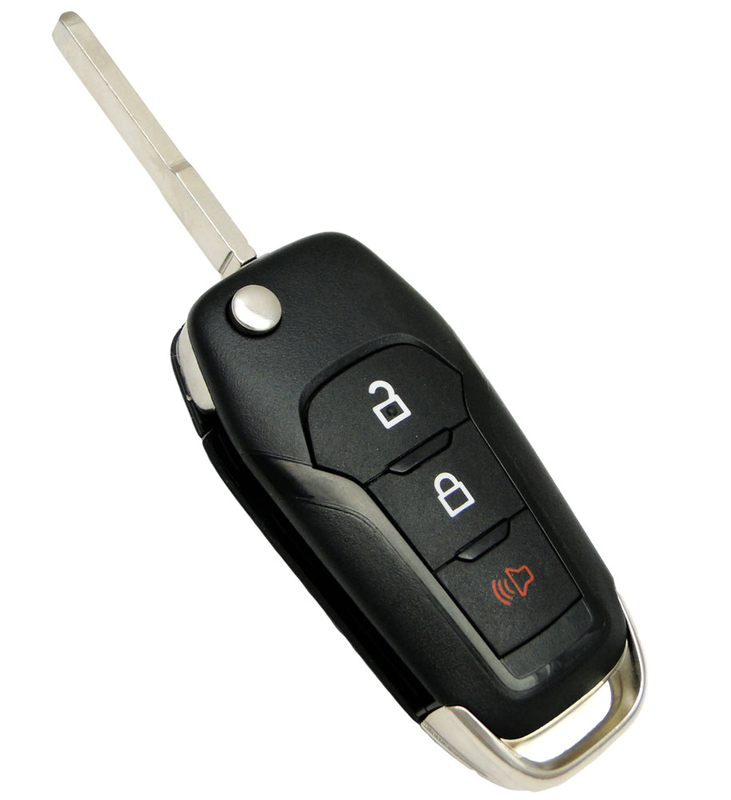 A maximum of four of the IKTs (remote/key combo) can be programmed to your 2017 Ford F-350, F-450, F-550 You must have two previously programmed coded keys (keys that already operate your vehicle's engine) and the new unprogrammed remotes with cut keys readily accessible to use those instructions. Please note that the key must be cut, by your local dealer or a pro automotive locksmith before you start the programming procedure.